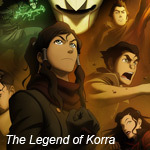 It looks like Korra is going to have a whole new season of legendary adventures. 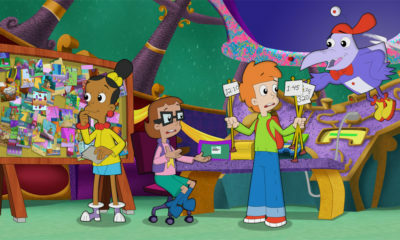 Ew.com reports that Nickelodeon has picked up a second season of the acclaimed animated series The Legend of Korra. 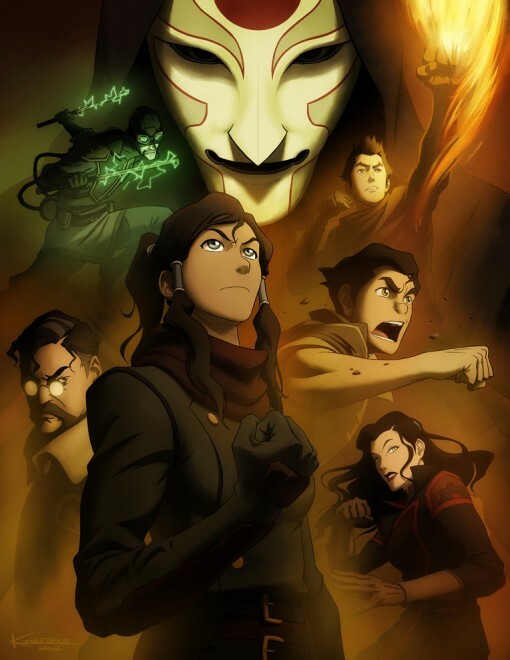 After averaging 3.8 million viewers for Season 1, Book 1, which concluded June 23, the sequel to Avatar: The Last Airbender has received an order for 26 more episodes. Created by Michael Dante DiMartino and Bryan Konietzko, Korra premiered on the Nick on April 14, 2012. 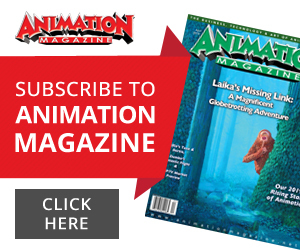 The show is already set to return in 2013 with the premiere of Season 1, Book 2 (which consists of 14 episodes, finishing off the original 26-episode order), as 17-year-old chosen one Korra (voiced by Janet Varney) has now become a real Avatar. Kiernan Shipka (Mad Men), David Faustino (Married… with Children) and P.J. Byrne (Horrible Bosses) are also part of the cast.